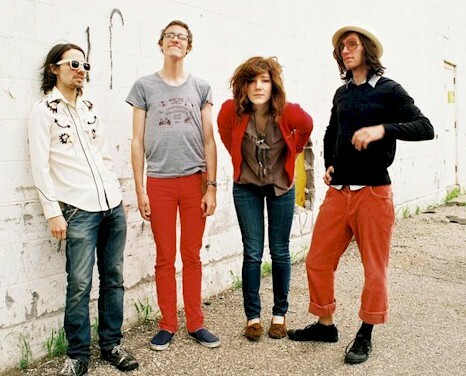 Just Announced Madison Concert + Win Tickets Before You Can Buy: Caroline Smith & The Goodnight Sleeps, 11.7.12 | True Endeavors Presents: music, tours, tickets, mp3 downloads, concert pictures, videos, Madison WI. caroline smith played my diy concert frat / lgbt safe space and i missed it !!! id love to see her !!! The tix go to Katelyn for this one. Congrats!